Thank you to all our sponsors, volunteers and participants for making our 12th year bigger and better than ever! Mark your calendars for this year's race, May 5th, 2019! Video Designed and Created by: Coronado Television (CTV) in 2014. "Dedicated to improving the health and educational development of the youth in El Paso"
Join us for the Braden Aboud Run/Walk Sunday, May 5, 2019. Schools, teams and organizations that attend in groups can receive grant money for their participation. This year was our largest race yet with over 11,500 participants and $110,000 given back in grants! Don't miss out on this morning of family and community fun! 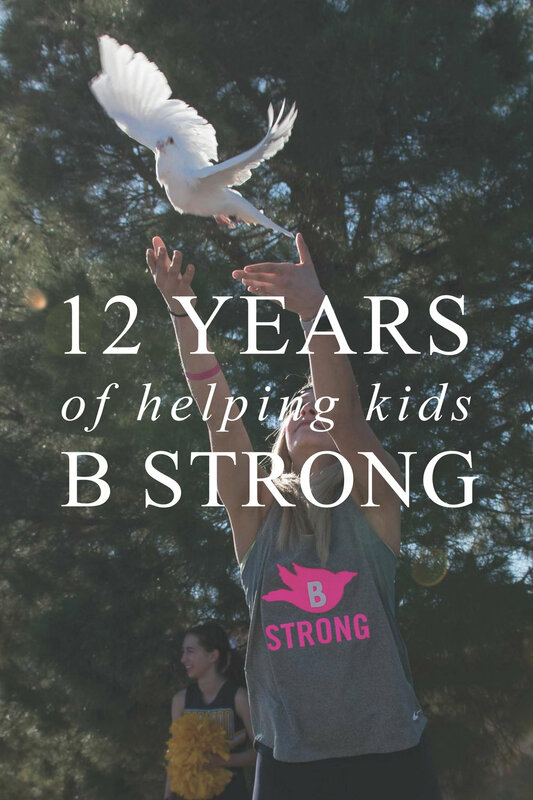 The Braden Aboud Memorial Foundation is dedicated to helping El Paso B STRONG!